Today I am writing the first of a series of posts that will run over the next twelve months, based on the book Speeches that changed the world. I will focus on what people who have to exercise leadership in today’s organizations can learn from history’s great speeches or declarations. 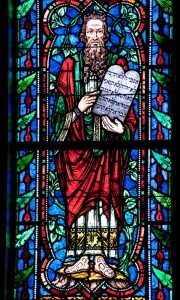 The Bible tells the story of Moses coming down from the mountain with Ten Commandments that supposedly came directly from God. They were meant to be a clear guide of how Moses’s people should live. Stephen Covey did a doctorate on the fundamental messages of all the major religions. He found that they said very similar things. I myself have studied the three classical stoics, Epictetus, Seneca and Marcus Aurelius and found that they too promote similar ideas with regard to how does one lead a good life. So, there does seem to exist a universal wisdom that perhaps is interesting to reflect upon. 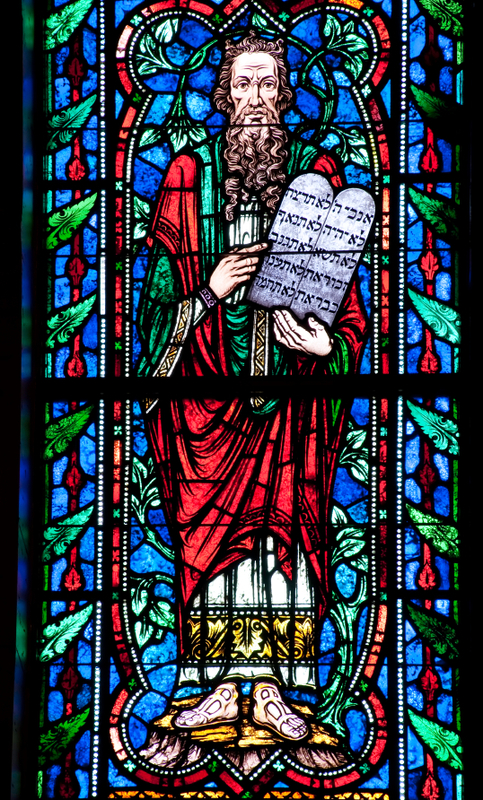 With the Ten Commandments, especially commandments five to six, we do get an idea of what is involved in doing the right thing. I believe that to be successful over the long term, wether you are a manager working within an organization or a consultant working from outside, to lead effectively, you need to do the right thing. 1. Respect and honour everyone but particularly those who are senior to you or have contributed a lot to the organization. 2. You are probably not thinking of killing anybody, although with some bosses the temptation could exist. However, any type of aggression will come back to bite you. Defend your ideas and rights assertively but not aggressively. 3. Don’t take what is not yours, wether it be credit for a job well done or indeed anything that is not yours. 4. Respect the relationships of the people around you. 5. Be truthful, don’t get caught up in the politics of undermining others. If you open your mouth say something useful. Don’t use slick technology to disguise uninteresting content as something useful. Concentrate on achieving what you need to achieve. 6. Don’t be jealous of other people’s positions, achievements or ideas. Concentrate on what you can build. Constantly think how you can add value. These suggestions that I have adapted from Commandments five to ten, are as relevant today as they were three thousand years ago. In the future as you look back on your achievements, wouldn’t it be great to do so with pride?